The Touhou Project is one of the most popular and acclaimed doujin series around. With 14 main titles and a slew of spinoffs, the series that began as a simple PC-98 SHMUP has evolved into a full fledged media franchise. With such an expansion, Touhou has infiltrated books, music, light novels, manga and of course, figures. That last bit is exactly what today’s news is all about. Hobby Japan and Mega House have teamed up to bring folks a new line of Touhou Project figures. 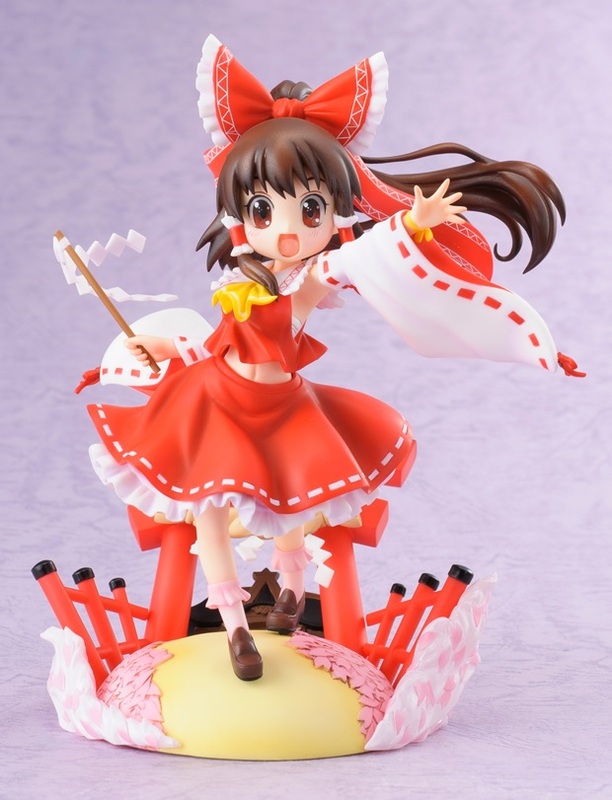 Up first is a wonderfully crafted figure of the ever so adorable Hakurei Reimu, one of the games’ primary heroines. 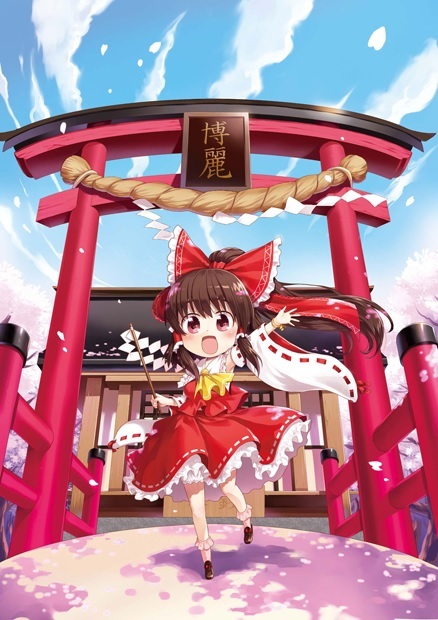 However, the package doesn’t only include Reimu. 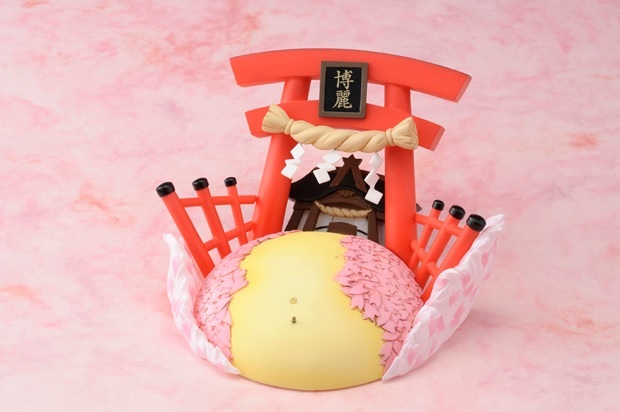 No, it comes complete with a Hakurei Shrine base along with Reimu’s illustrious shrine maiden outfit and hair ribbon. 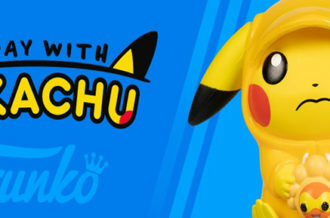 Orders went live back on July 25, but you can still get your hands on this fantastic figure. 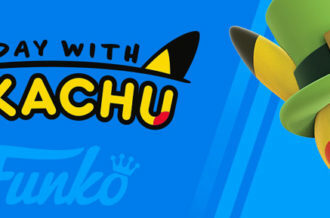 Head on over to Hobby Japan to secure yours. 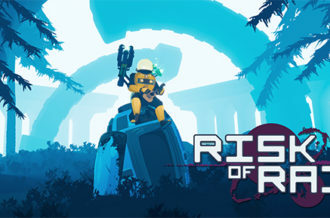 While you eagerly wait for it to arrive, you might as well get your mitts on a copy of one of the games — they really are brilliant bullet hell shooters.